While a world war waged around them, two people are connected after an unimaginable tragedy. One letter at a time, they give each other a reason to hope… and begin to fall in love. 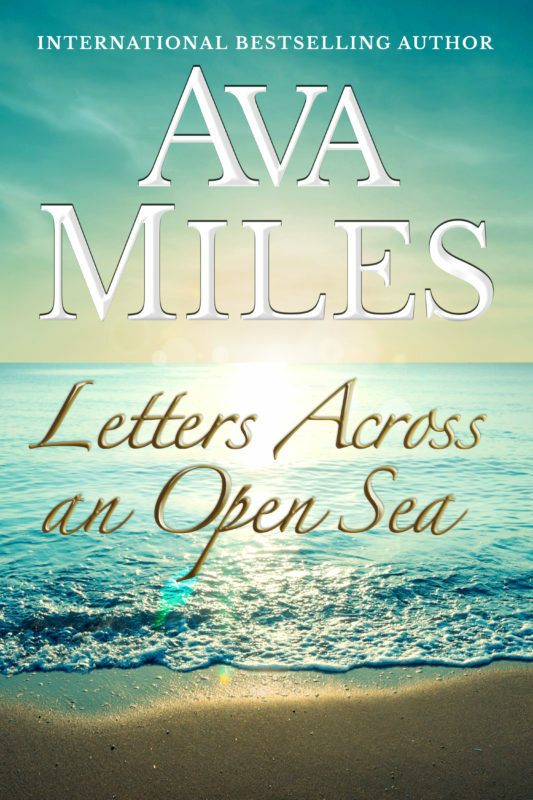 International Bestselling Author Ava Miles presents an exciting story set during WWII told one letter at a time between two people who have never met. Noah Weatherby is an orphan. Going to war, he tells himself he has nothing to lose. But Noah finds a family in his brothers in arms, none more than Martin Sims. When tragedy strikes Martin, Noah sends a letter to his sister, Anna, at the man’s request. Soon he discovers he has something powerful to live for—letters from Anna. While you’re treating yourself to LETTERS…Make sure you’re ready for the stand-alone novel of when Noah and Anna meet! It’s called ALONG WATERS OF SUNSHINE AND SHADOW, and it’s a page-turner, guaranteed to keep you up at night reading. Enjoy this teaser! July 1945—Noah Weatherby returns from war to the woman he fell in love with, one letter at a time. Understanding he’s been given a second chance to make something of his life, he begins to search for a greater purpose while battling memories of the horrors of war and how to live with them moving forward. Anna Sims has been praying for Noah’s safe return since she started writing him after her brother, Noah’s best friend, died. He’s every inch the hero she imagined, but she knows he’s haunted by what he did in the war. Struggling to help him, she’s faced with a greater problem: her still-grieving mother doesn’t want him to be around. Noah is a reminder that her own son is never coming back. As Noah and Anna both move forward to create a new life together, they face their deepest shadows while holding fast to the sunshine they find in each other’s arms. In this timeless story, Ava Miles shows why “the greatest generation” won the war with their guts and strength and how the fragile weeks after the Victory in Europe weighed on a nation still praying for peace. 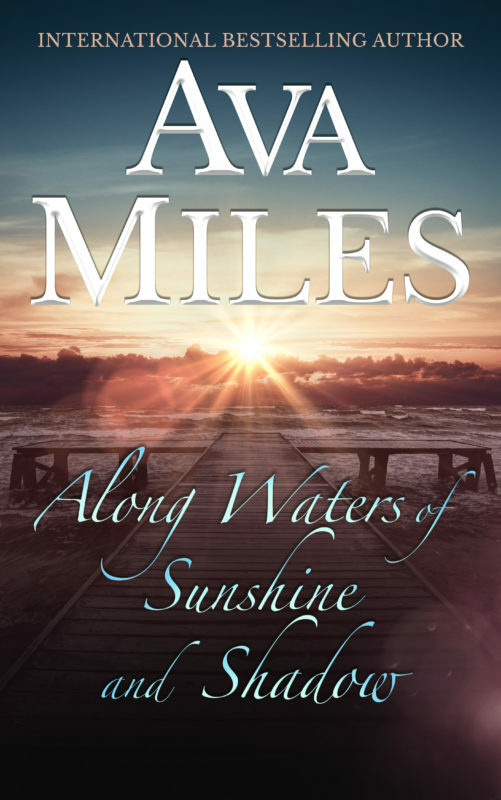 ALONG WATERS OF SUNSHINE AND SHADOW is a page-turner about how to overcome loss through love and how to find answers to some of life’s biggest questions—most especially around a soldier’s duty during war. Ava’s former career of rebuilding warzones shines through in both her nuanced understanding of the legacy of war and its emotional impact on human beings. Other Books in "Love Letters"